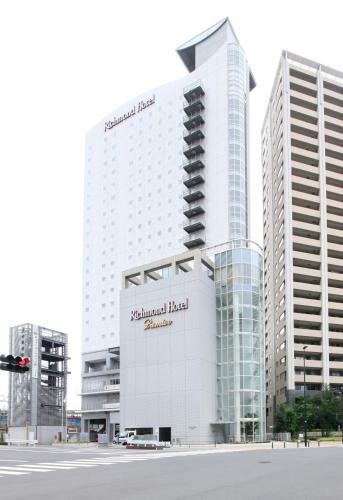 Lock in a great price for Richmond Hotel Premier Musashikosugi – rated 8.8 by recent guests! Even we didn’t need a room cleaning, they gave us enough towels and water bottles and any other amenities. It helps a lot. We didn’t ask them to bring what we needed. Really easy to stay and clean. Nice large room at a fair price. Located just steps from the train station. Convenient location. Short walk to multiple train stations, department stores, supermarkets, and restaurants. 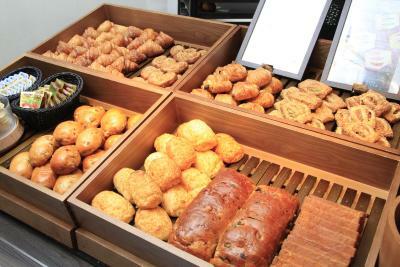 Room is very clean, comfortable and breakfast is delicious which is notable for Richmond hotels. Staff are friendly. We particularly like that the hotel provides a smartphone for guests to use during the stay and the phone can serve as a free hotspot. A great alternative for people visiting Tokyo or Yokohama areas who prefer a quieter and more residential environment. This is a very nice hotel, the staff is very friendly, the restaurant was excellent and the hotel was very clean. Great customer service. On this trip, I needed soy sauce to eat sashimi. Front desk got it for me from the kitchen. This hotel always over delivers. The hotel was simply amazing. It is less than 5 minutes by foot from the Musashi-Kosugi station and it takes around 15 minutes to get to downtown Tokyo or Yokohama. The staff was kind and helpful. The view from the room was gorgeous. 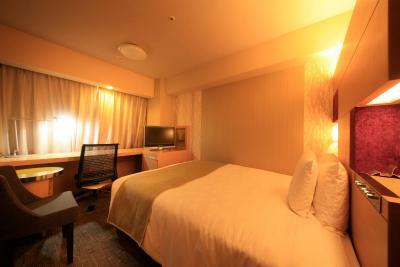 The room was perfectly clean and super comfortable, it was bigger than the average Japanese room. I loved the fact that you can dim the lights. They gave us bottled water every day. The hotel looks brand new and smells delicious. There are several convenience stores around the hotel and many great restaurants as well. I will definitely stay here next time. This is my fourth recent trip to Japan and my third stay at Richmond Hotel Premier at Musashikosugi. I always thoroughly enjoy my stay. It is in close proximity to bot JR Railroad stations and the Grand Tree Mall and market. Lastly, I can walk to my family's home in Nakahara-ku five minutes. The bed was fabulous, also it was extremely quiet, I did not hear a sound. 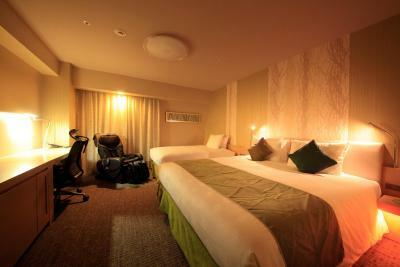 Staff was very pleasant, very good location, near major train station and many restaurants and much shopping. Breakfast was amazing. 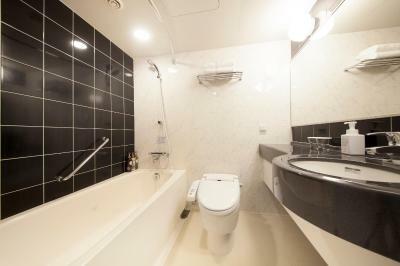 Location very convenient - close to main subway line; close to Yokohama. Richmond Hotel Premier Musashikosugi This rating is a reflection of how the property compares to the industry standard when it comes to price, facilities and services available. It's based on a self-evaluation by the property. Use this rating to help choose your stay! One of our top picks in Kawasaki – and a guest favorite. 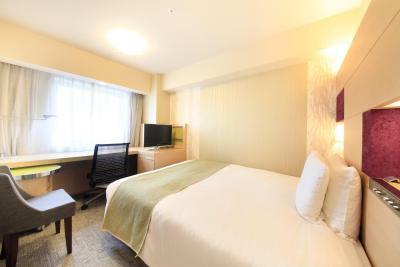 Conveniently located just a 5-minute walk from JR Musashi Kosugi Station, this hotel features free Wi-Fi, a 24-hour front desk and coin launderette for guests’ convenience. The station provides direct access to Shibuya, a 13-minute ride, and Yokohama, a 15-minute ride away. Each room at Richmond Hotel Premier Musashikosugi comes with modern facilities like a flat-screen TV and an air-purifier/humidifier. An electric kettle with tea bags and a mobile charger are also provided in the room. Special amenities for female guests and children are available at the front desk. 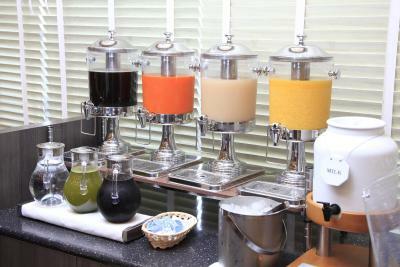 Premier Musashikosugi Richmond Hotel offers drinks vending machines and in-room massages at an extra charge. Laptop can be rented from the reception for a fee. Todoroki Athletic Field is a 6-minute drive from the hotel. JR Shinagawa Shinkansen (bullet train) Station is a 10-minute train ride away. 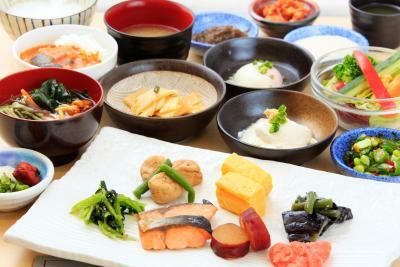 On-site Richmond Diners restaurant offers a Western/Japanese breakfast buffet. 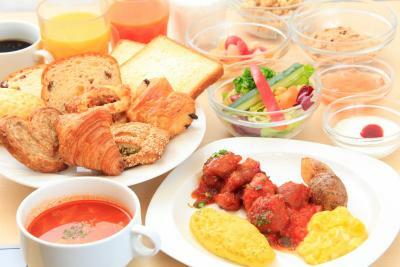 Various meals are also on offer for dinner. 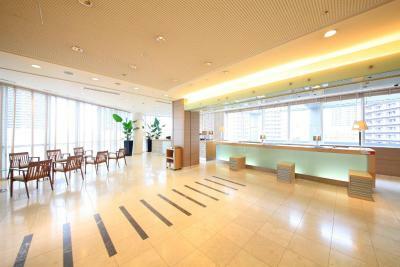 This property also has one of the top-rated locations in Kawasaki! Guests are happier about it compared to other properties in the area. This property is also rated for the best value in Kawasaki! Guests are getting more for their money when compared to other properties in this city. 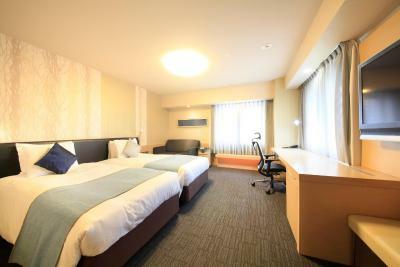 When would you like to stay at Richmond Hotel Premier Musashikosugi? 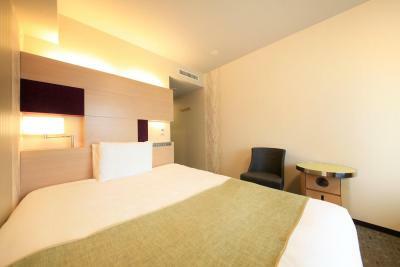 Each room comes with modern facilities like a flat-screen TV and an air-purifier/humidifier. An electric kettle with tea bags and a mobile charger are also provided in the room. Special amenities for female guests and children are available at the front desk. This room comes with a massage chair. One king size bed (71 in wide) is featured. An extra bed will be provided if 3 people will stay. Features Hollywood twin beds placed together (no space in-between). This room is located in the corner of each floor. Guests can enjoy more natural light and the city views of Tokyo. This air-conditioned room comes with an electric kettle and satellite TV. It has low beds and a spacious private bathroom. This air-conditioned room comes with an electric kettle. It has low beds and a spacious private bathroom. This triple room features air conditioning, satellite TV and electric kettle. This triple room features a electric kettle, satellite TV and air conditioning. This single room features an electric kettle and air conditioning. House Rules Richmond Hotel Premier Musashikosugi takes special requests – add in the next step!